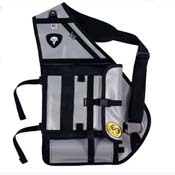 Vedavoo Water Master Seam Sling Pack ! 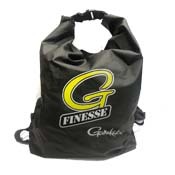 Delivers an effective means of stowing rain gear, towels, fishing gear, and anything else you want to keep dry. Simms Freestone Fishing Backpack ! 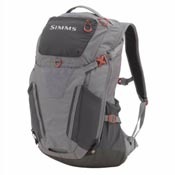 Simms Freestone Tactical Pack ! 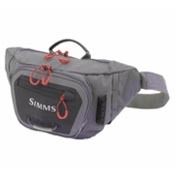 Simms Freestone Ambidextrous Sling Pack ! 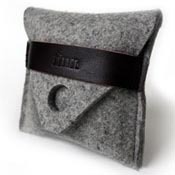 The Finn Sutherland Reel Case’s simple pocket construction and friction hole pull closure makes packing up in cold weather a breeze. 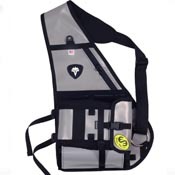 Vedavoo Water Master Beast Sling Pack ! 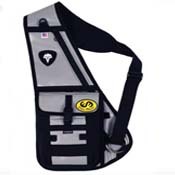 Vedavoo Water Master Tightlines Sling Pack ! Minimal and without restriction, the Tightlines fly fishing sling’s Modular design adds versatility with a removable gear pouch. 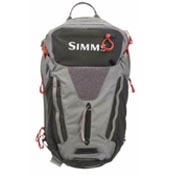 Simms Essential Gear Bag 90L ! 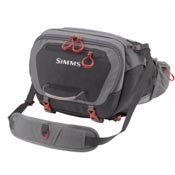 Simms Essential Gear Bag is a wet and dry bag designed to keep wet Simms waders and boots separated from the dry goods.